Happy Labor Day everyone! This is one of my favorite US Holidays. Its a legitimate, no-questions-asked excuse to hang out and grill. So far this year I’ve gone camping 3 times, once for an extended stay in the Upper Peninsula. I think because I spend my whole work day and most of my free time at a computer- or on a phone – I really enjoy shutting it all off and spending time in nature. I hope that you enjoy your weekend, and maybe try a few of these! 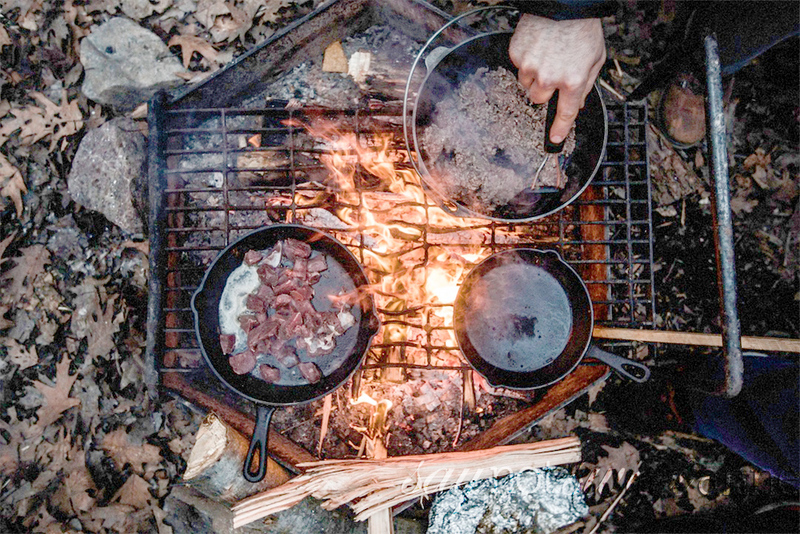 What is your favorite camp food recipe? I’d love to hear about it!